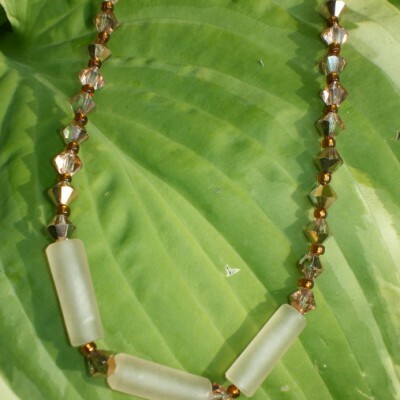 Handmade beaded 20″ Necklace,round crazy lace jasper beads with topaz color seed beads in between,large brass toggle clasp. 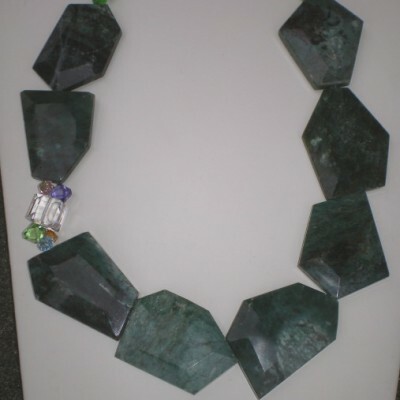 Big and bold necklace. 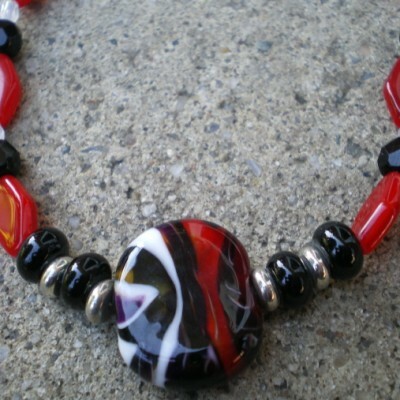 This necklace also looks very nice with the toggle clasp worn to the side. 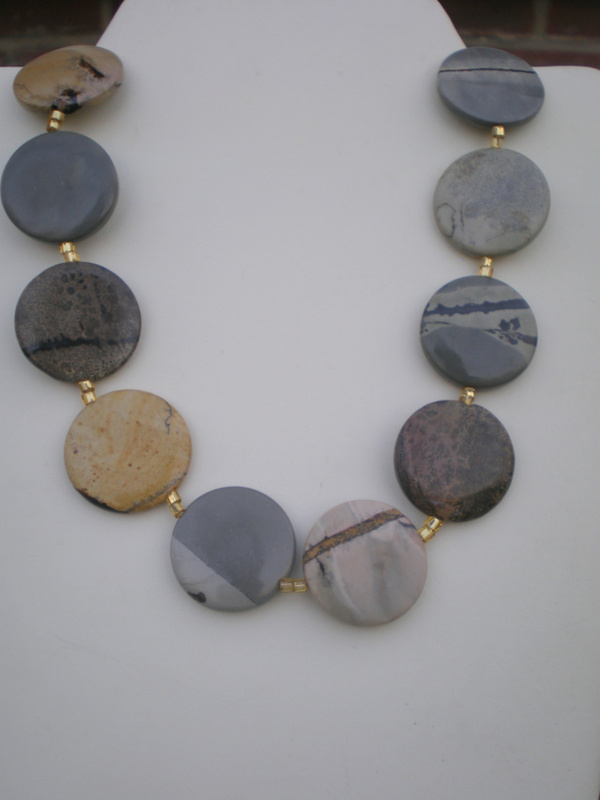 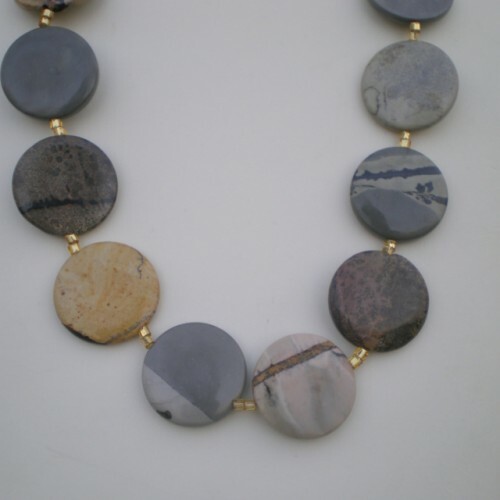 Be the first to review “Crazy About Jasper Necklace” Click here to cancel reply.